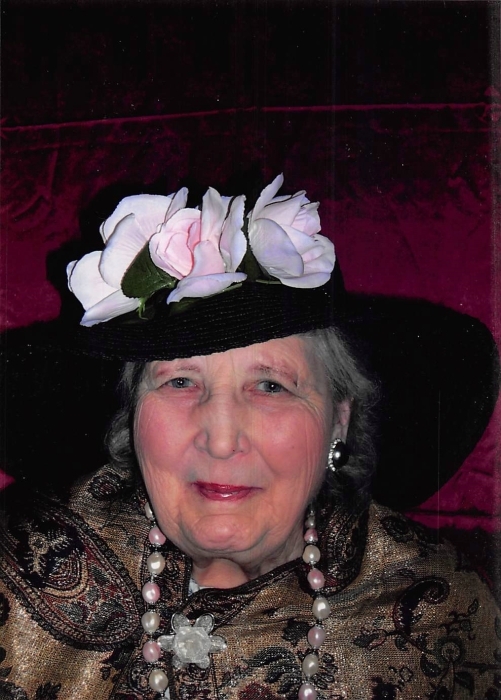 Mary Lou Phinney, 79, of Lake Odessa, passed away on April 4, 2019 at Sparrow Hospital in Lansing, MI. She was born on December 11, 1939 to Earl and Hazel (Bozung) Leazenby in Ionia, MI. She was a member of Sunfield United Brethren Church. Mary Lou liked movies, doing crafts, going for walks and spending time at church. Mary is survived by, Four Sisters, Donna Reffitt, Linda Hatt, Rosemary Parr, and June Leazenby; Daughter, Gladys Phinney, Son, David Phinney. Cremation has taken place and memorial was held at the Sunfield United Brethren Church. Any cards, flowers or gifts can be directed to the Sunfield United Brethren Church 8436 W Grand Ledge Hwy, Sunfield, MI 48890. Online condolences can be given at www.koopsfc.com.